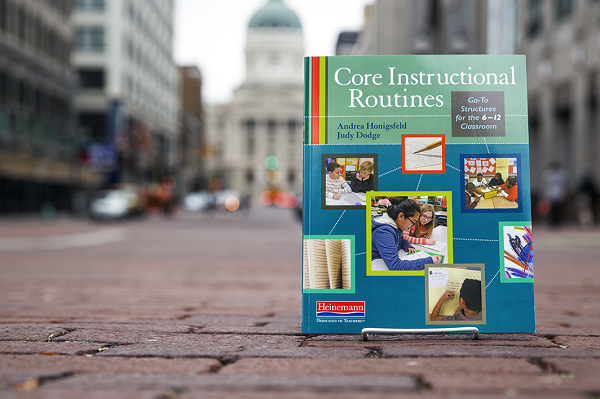 In Core Instructional Routines: Go-To Structures for the 6–12 Classroom, coauthors Andrea Honigsfeld and Judy Dodge help teachers build background knowledge and literacy across subjects using Speak, Write, Read, and Listen (SWRL) routines. These create ample opportunities for creative collaboration, critical analysis, and student engagement. 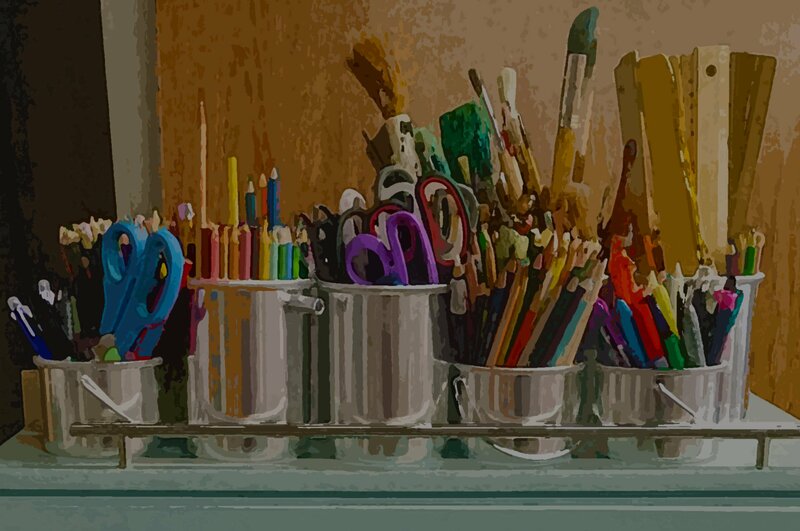 "We believe the that the routines in this book will not only lay the framework for predictable structures and skill building," write Andrea and Judy, "but they will also provide opportunity for teacher autonomy, creative expression, and nurturing the desire to learn." In today's post, Andrea discusses vocabulary and explicitly teaching sentence formation instead of just words. 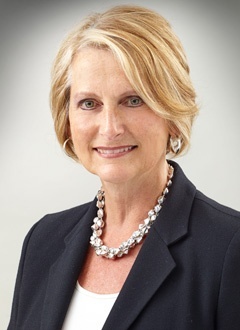 Dr. Andrea Honigsfeld (left) is Associate Dean and Director of the Doctoral Program (Educational Leadership for Diverse Learning Communities) at Molloy College. 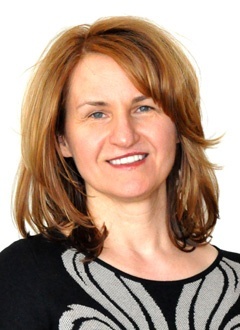 Before entering the field of teacher education, she was an English and Foreign Language teacher in Hungary, and an English as a Second Language teacher in New York City. Judy Dodge (right) is a learning specialist and a recognized leader in the field of effective classroom instruction. A former teacher and national presenter, she is the author of numerous articles and books.